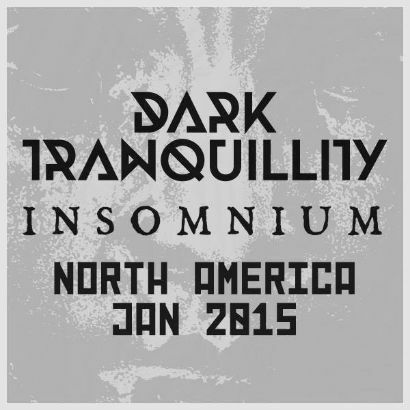 Sweden's Dark Tranquillity and Finland's Insomnium have announced a North American tour together. The tour will start in New York City in the first week of January 2015 and will run through the end of the month. Dark Tranquillity released their latest album Construct In May 2013 while Insomnium released their new album Shadows Of The Dying Sun last month.